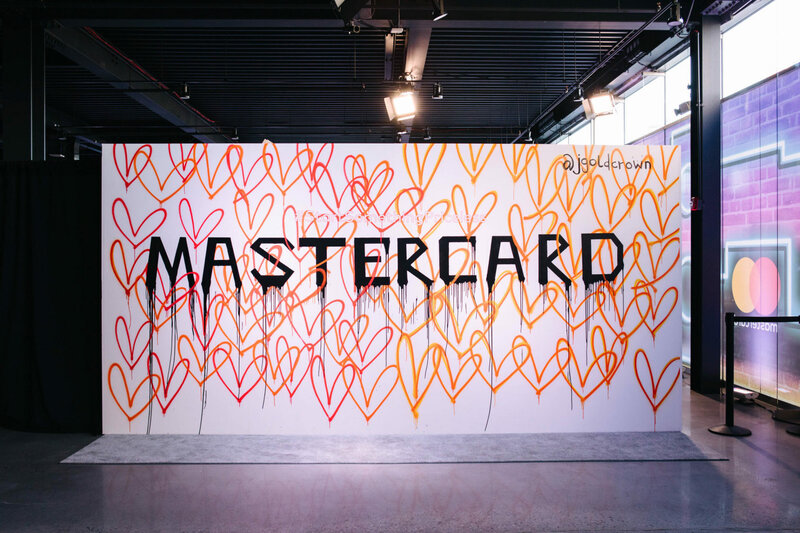 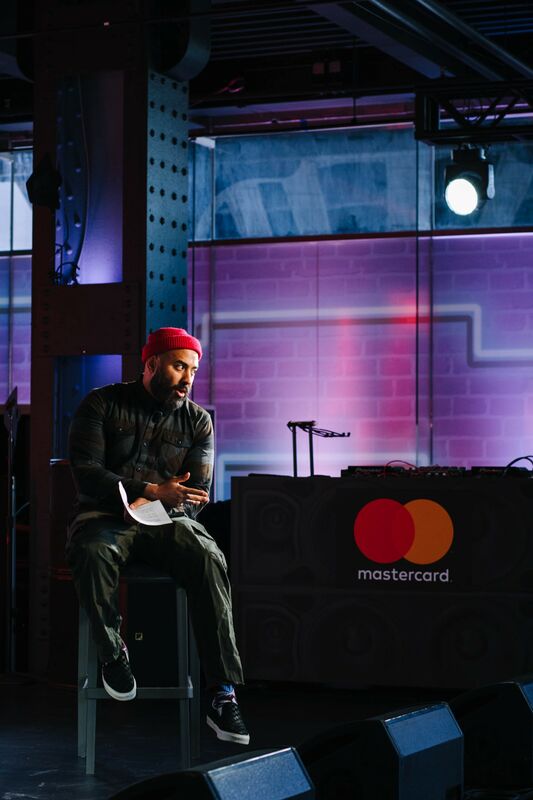 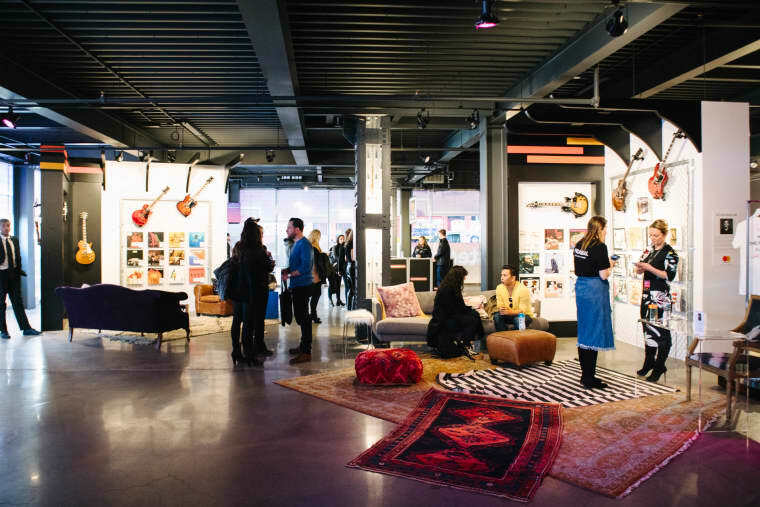 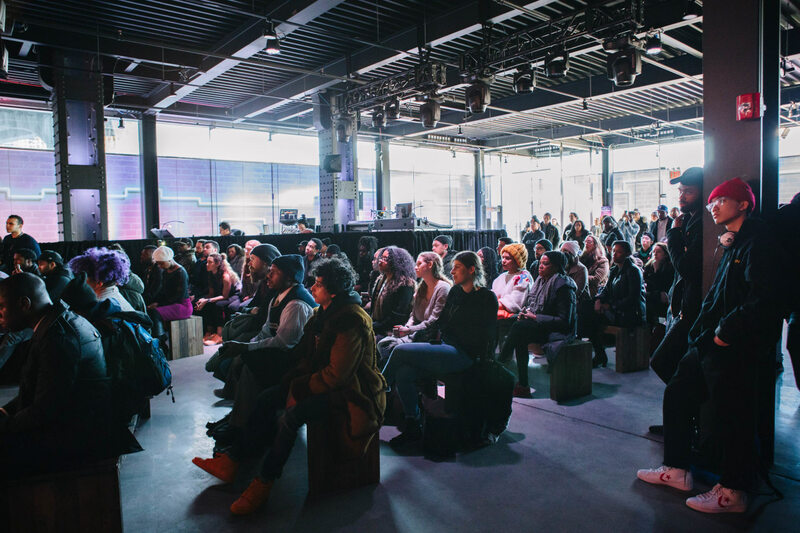 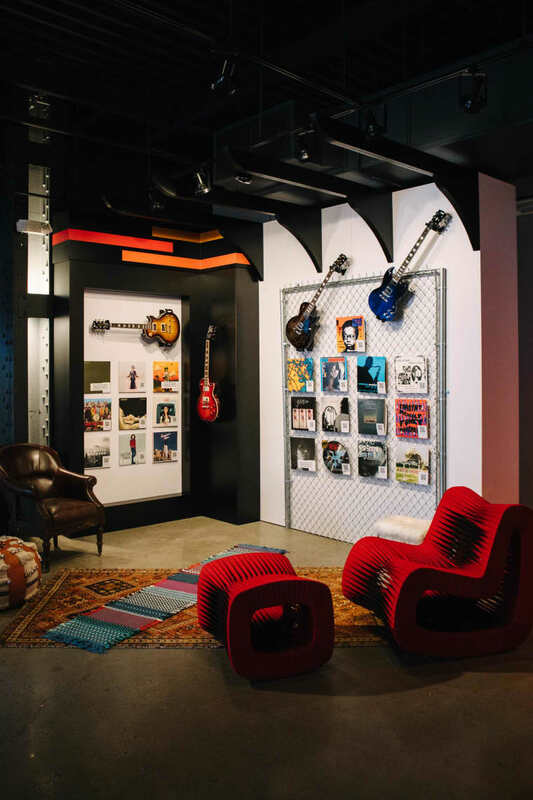 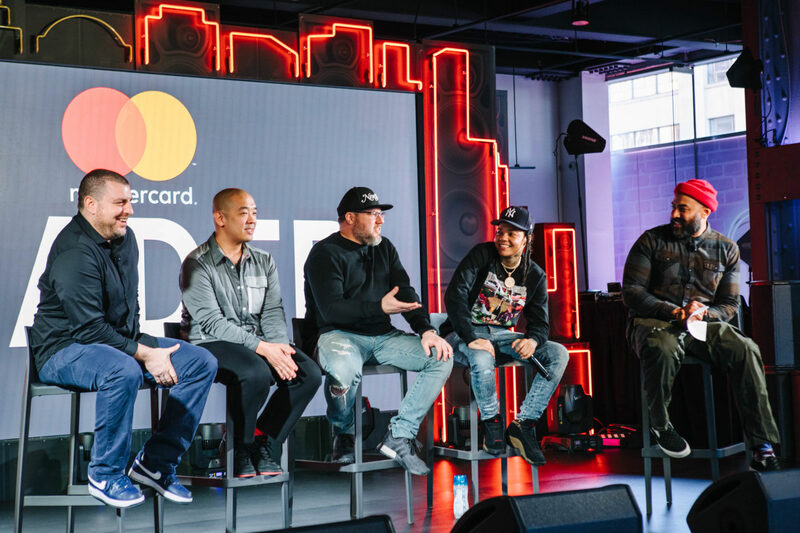 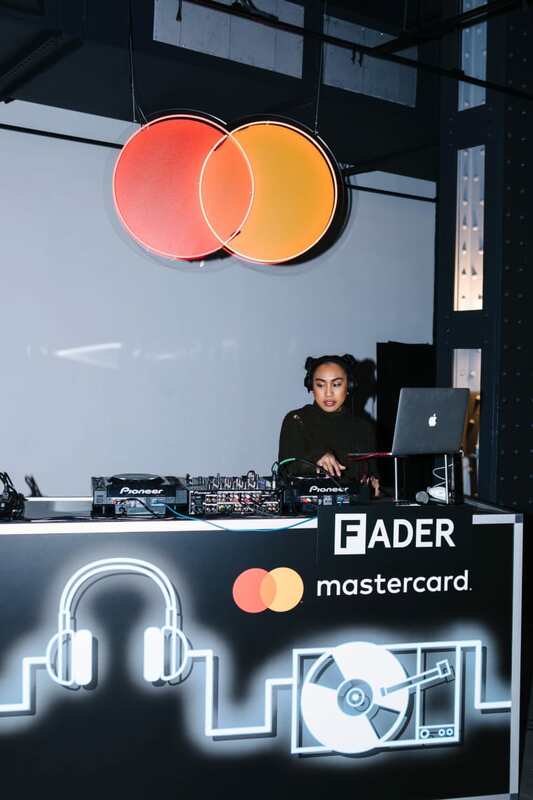 Plus more shots and highlights from The FADER’s presentations at the Mastercard House. 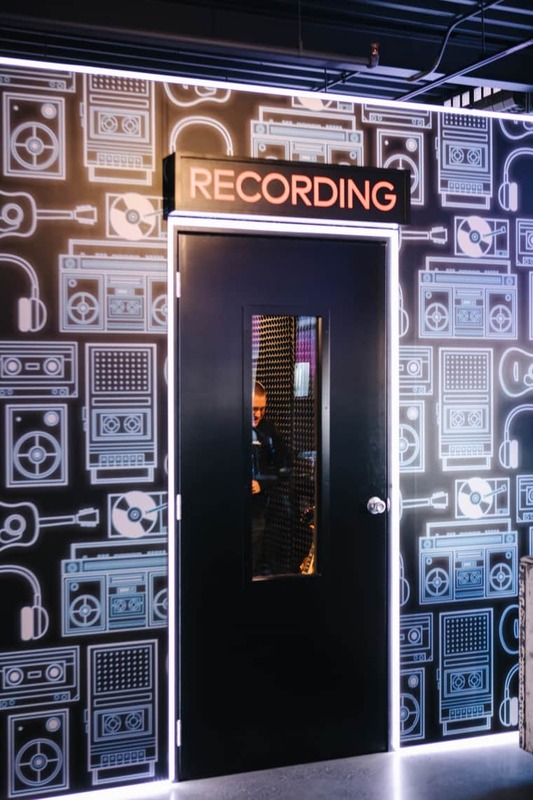 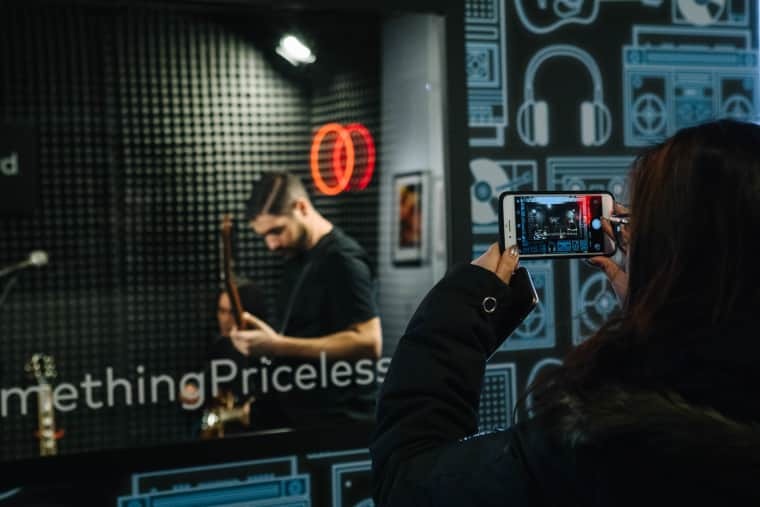 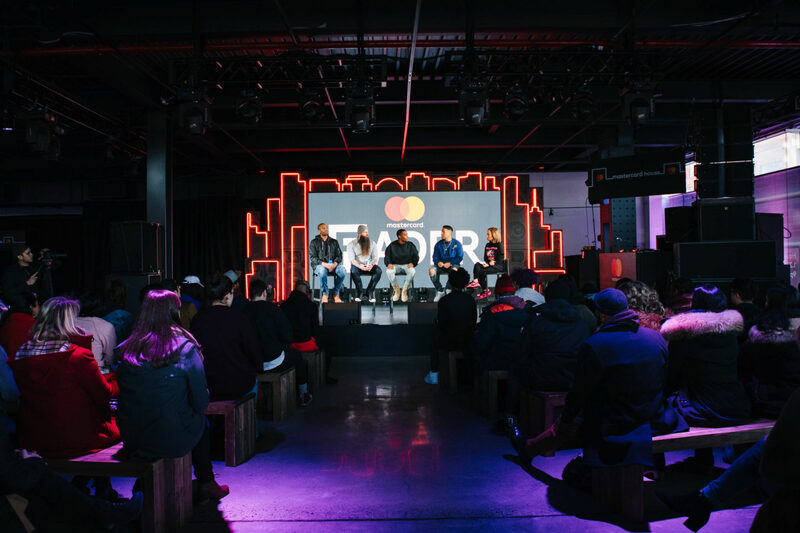 Grammy fever was in the air last week, and Mastercard celebrated the moment by opening the doors to the Mastercard House, a limited-time home base in NYC featuring custom art installations, exclusive shows from the likes of SZA and St. Vincent, and panels featuring some of the biggest influencers in the music industry. 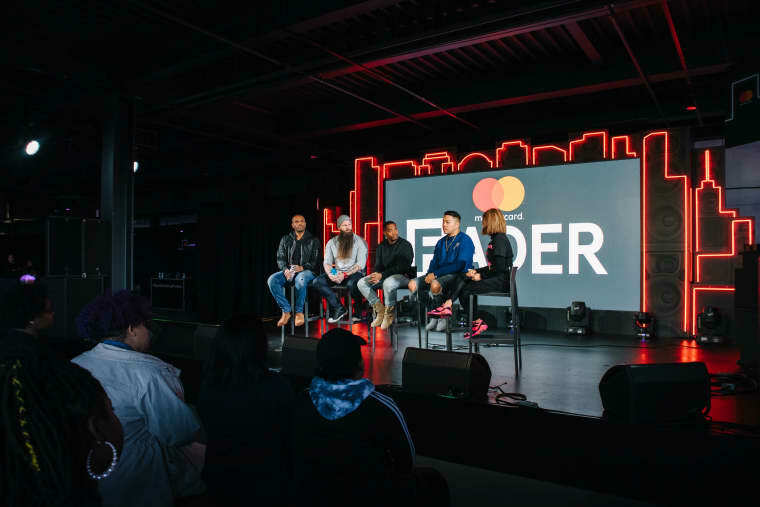 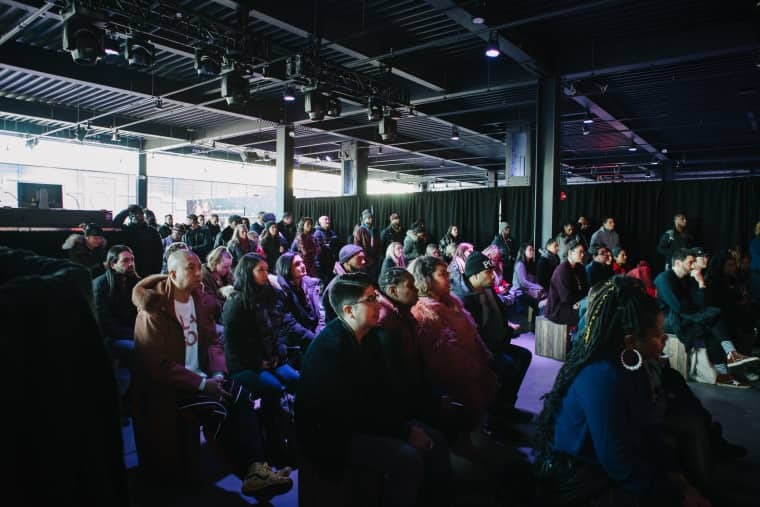 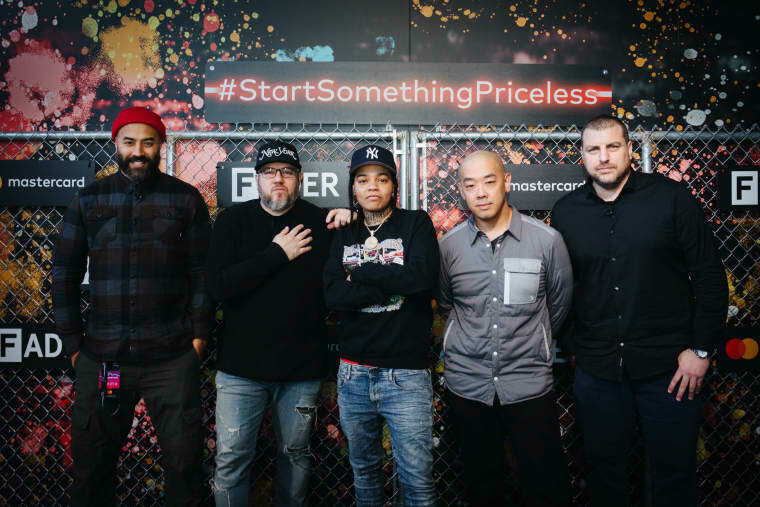 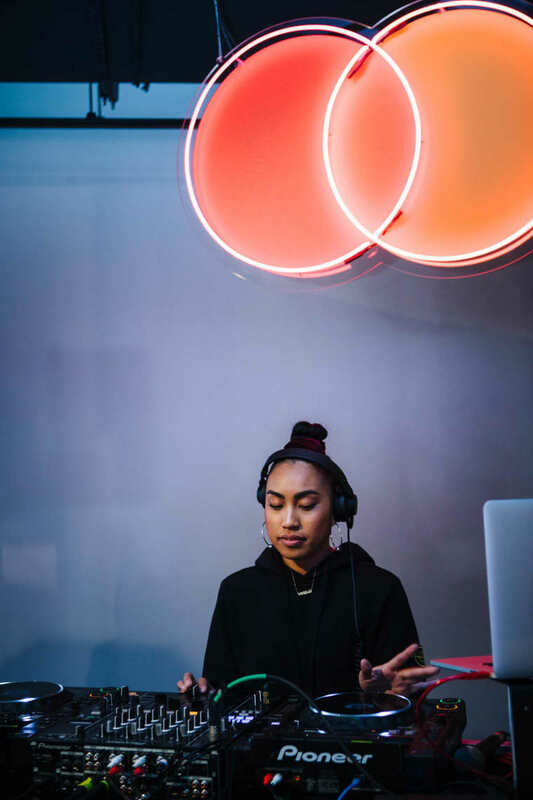 The FADER was on the scene to present two crucial conversations on hip-hop culture and the songwriting business, plus custom art from Jgoldcrown and live DJ sets from Noodles. 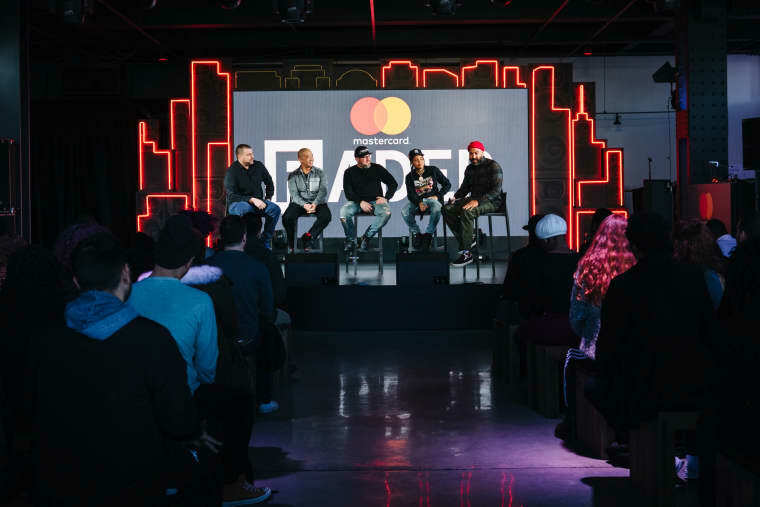 Rapper, founder, photographer, designer, and presenter — we brought together a cross-section of hip-hop's finest to discuss the risks you take in building culture that matters. 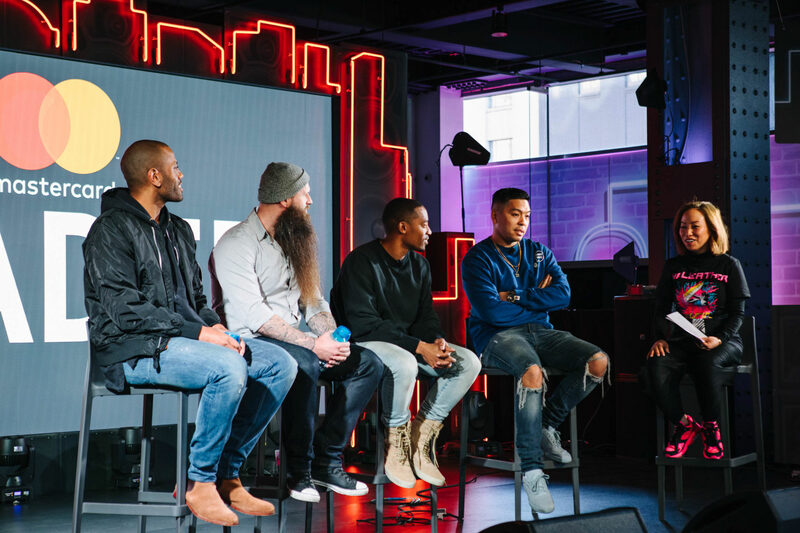 The Stereotypes have an increasingly familiar story: they're a songwriting and production team with credits all over your favorite songs (think 24k Magic and "Finesse"), but little immediate name recognition outside of the industry. 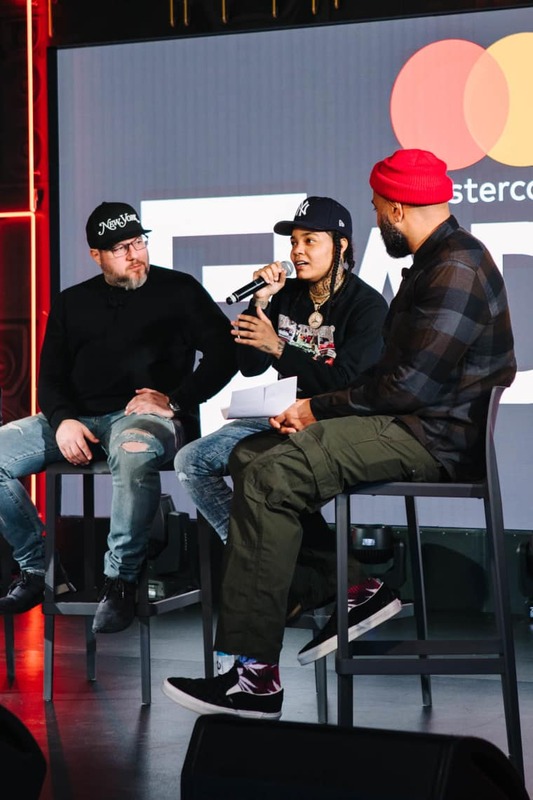 That's all changing now (especially with their recent Grammy win) but The Stereotypes still have plenty of experience struggling hard behind the scenes. 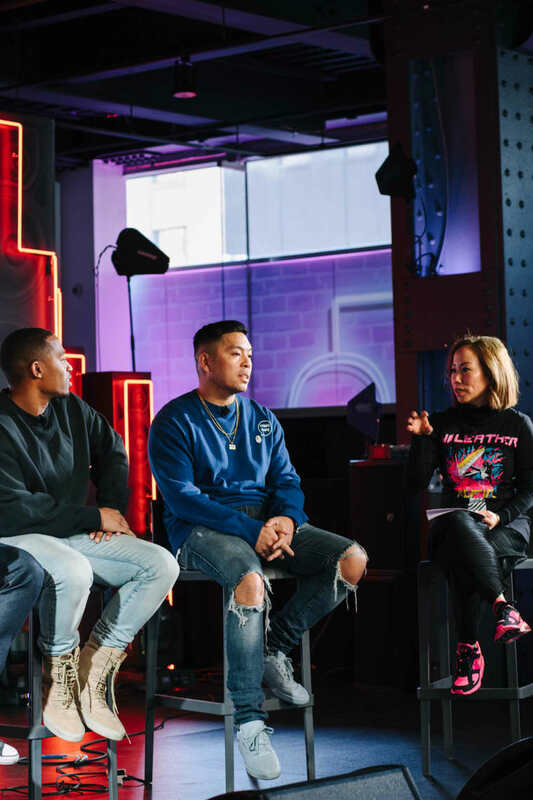 They sat down with Miss Info to talk the real story behind making hits in the business.